The Ares is a full-body clear case for the Samsung Galaxy S8+ Plus. Its dual-layer design features front and back scratch-resistant plates that snap together. 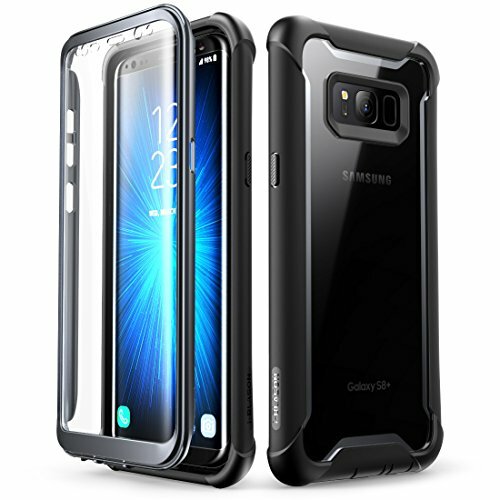 The front plate includes an integrated curved screen protector, while the fortified bumpers include added protection at each corner for the ultimate defense against drops and falls. Show off the look of your smartphone with this slim, stylish and highly defensive phone cover!